It all began in summer 2017 with a focus to build a brand new eSports organization with a full focus on building new upcoming talents and help the eSports scene even grow more then it is today. 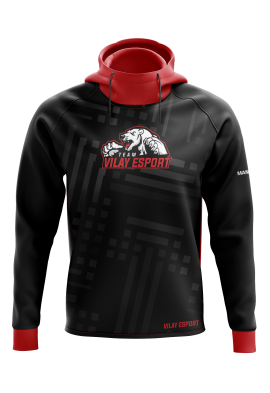 Vilay eSport started with a team in the game “Counter-Strike: Global Offensive” to try and build our brand and our fanbase. 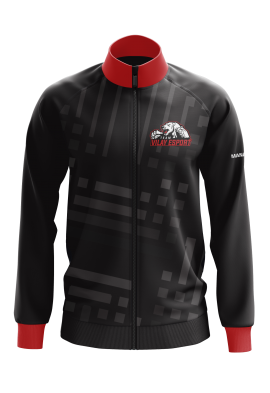 Our focus has been on this game since our start and we are currently running a CS:GO team that is currently word ranking #115 and we are working on bringing more teams & players to the table. 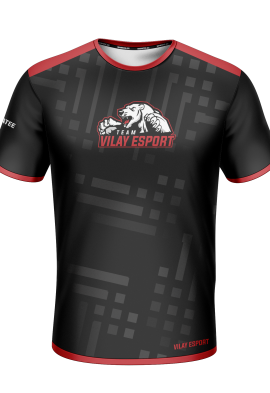 The CEO himself and the management have dedicated their own time to build Vilay eSport to a top-tier eSport organization, we are doing this for the passion and we believe in eSports & that’s why we are doing this. On this website, you can keep your self up to date with the latest news and deals!